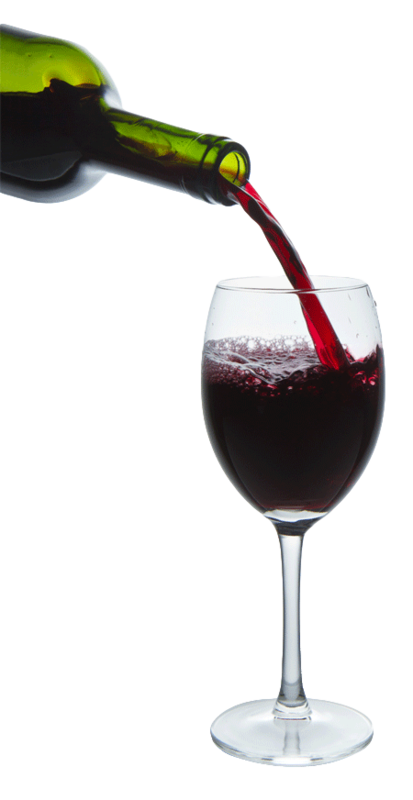 Home » Wine Guy Blog » What’s the link between classical music and fine wine? 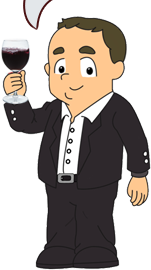 Wine Guy read the following article by Graziano Alderighi and it got him to wondering, what are the wine matches for the many other music genres? For instance, what would you drink while listening to rock, blues, metal, folk, country and the myriad of music styles out there? Wine Guy has yet to try the Classical experiment but he seems to always drink Australian Shiraz or Red Burgundy while listening to Neil Young, but then again.......mmmm? Let him know if anyone has tried music and wine matching, and whether you actually believe it or are as sceptical as him. 'Wine writers sometimes compare wines to pieces of music, a particular musical style or artist, or even to specific musical parameters. To date, though, it is unclear whether such comparisons merely reflect the idiosyncratic matches of the writers concerned or whether instead they reflect more general crossmodal matching tendencies that would also be shared by others (e.g., social drinkers). In researchers first experiment, we looked for any consensual patterns of crossmodal matching across a group of 24 participants who were presented with four distinctive wines to taste. In second experiment, three of the wines were presented with and without music and 26 participants were asked to rate the perceived sweetness, acidity, alcohol level, fruitiness, tannin level, and their own enjoyment of the wines. The results of experiment 1 revealed the existence of a significant agreement amongst the participants in terms of specific classical music - fine wine pairings that appeared to go particularly well (or badly) together. For example, Tchaikovsky’s String Quartet No 1 in D major turned out to be a very good match for the Château Margaux 2004 (red wine). Meanwhile, Mozart’s Flute Quartet in D major, K285 was found to be a good match for the Pouilly Fumé (white wine). The results of experiment 2 revealed that participants perceived the wine as tasting sweeter and enjoyed the experience more while listening to the matching music than while tasting the wine in silence.